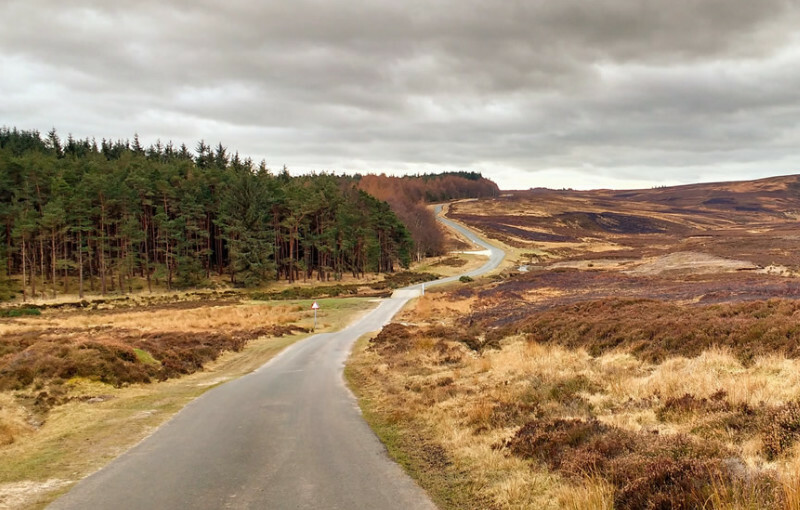 Although we’re only a 20 minute drive from the fabulous Dalby Forest where you’ll find some amazing bike runs for all age groups and abilities, we also have some amazing quiet roads and breath-taking scenery right on our doorstep, no wonder every year the Tour De Yorkshire runs through the village of Egton. 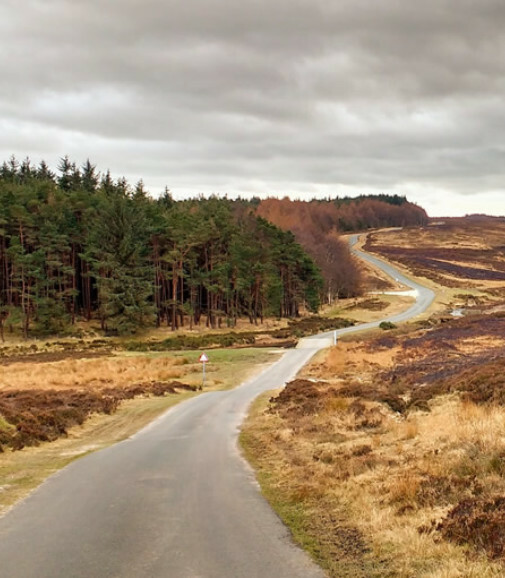 Come and have a break at the hotel, bring your bike and cycle some amazing roads. 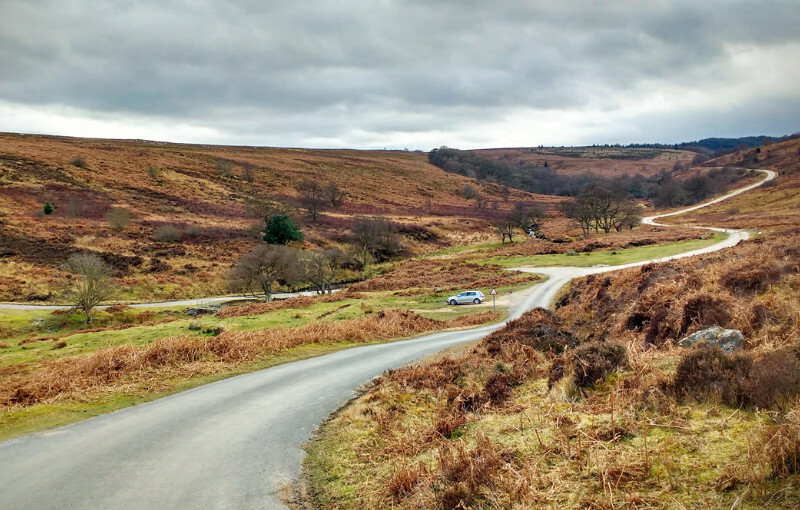 Climb to the top (or we’ll drop you off) and head out onto the moor, you’ll find the road is perfect for any bike and you won’t find many cars. 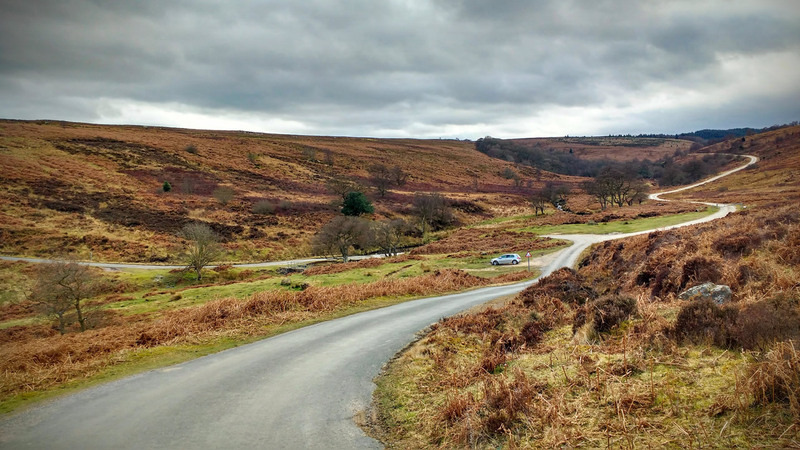 The road across the moor is mainly straight but has some beautiful downhill bends. 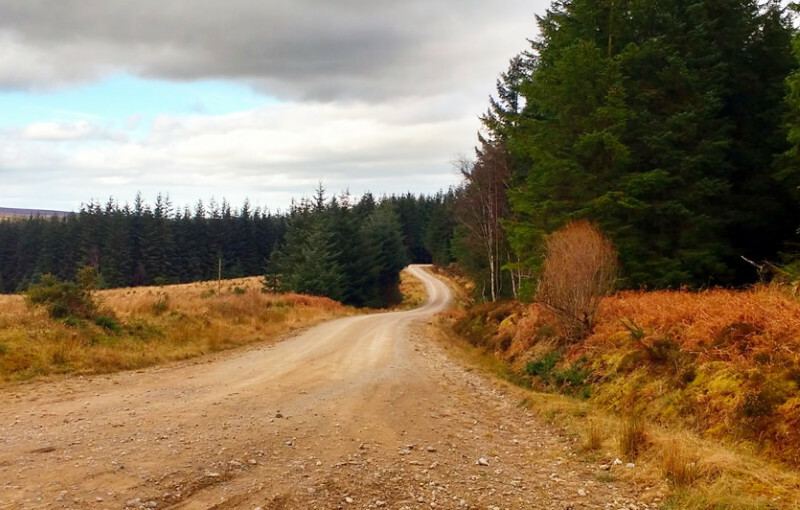 Stay on the quiet road or cut through the Forest, the forest is often used for local and international rallies so the terrain is brilliant for mountain or hybrids bikes. During your break at the hotel your bike can be stored securely at the rear of the hotel we have solid fixed chains to secure your bikes and the latest CCTV so your bikes will be safe.